Description: Spring Hill was the prelude to the Battle of Franklin. On the night of November 28, 1864, Gen. John Bell Hood’s Army of Tennessee marched toward Spring Hill to get astride Maj. Gen. John M. Schofield’s Union army’s life line. Cavalry skirmishing between Brig. Gen. James H. Wilson’s Union cavalry and Maj. Gen. Nathan Bedford Forrest’s Confederate troopers continued throughout the day as the Confederates advanced. On November 29, Hood’s infantry crossed Duck River and converged on Spring Hill. In the meantime, Maj. Gen. Schofield reinforced the troops holding the crossroads at Spring Hill. 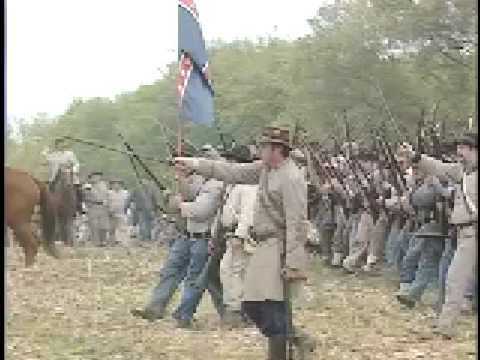 In late afternoon, the Federals repulsed a piecemeal Confederate infantry attack. 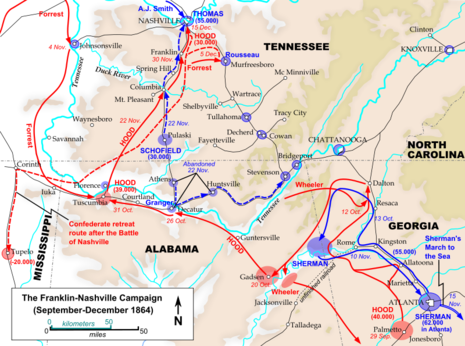 During the night, the rest of Schofield’s command passed from Columbia through Spring Hill to Franklin. This was, perhaps, Hood’s best chance to isolate and defeat the Union army. The engagement has been described as “one of the most controversial non-fighting events of the entire war." The Battle of Spring Hill was fought November 29, 1864, in Maury County, Tennessee, as part of the Franklin-Nashville Campaign of the American Civil War. 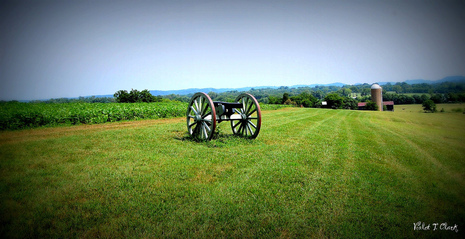 Spring Hill was the prelude to the Battle of Franklin. 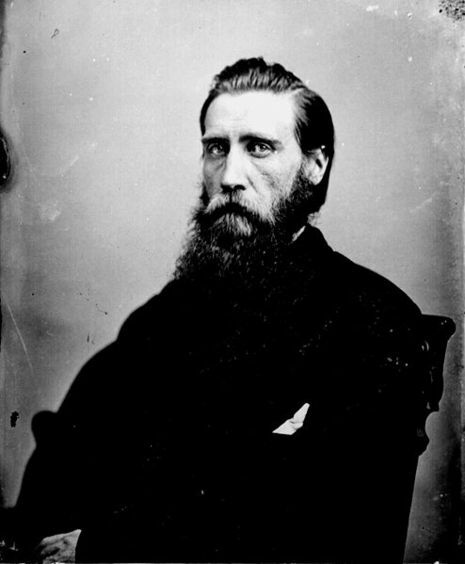 On the morning of November 29, 1864, following the inconclusive Battle of Columbia, Confederate General John Bell Hood’s Army of Tennessee marched from Columbia toward Spring Hill to isolate major portions of Union forces from each other, hoping to defeat each in turn before they could unite and overwhelm him. Union Maj. Gen. George H. Thomas's Army of the Cumberland was north of Spring Hill in Nashville, Maj. Gen. John M. Schofield’s Army of the Ohio was south in Pulaski and divided into fragments. Hood sent the corps of Lt. Gen. Benjamin F. Cheatham and Lt. Gen. Alexander P. Stewart on a flanking march north, crossing the Duck River east of Columbia while the corps of Lt. Gen. Stephen D. Lee on the southern bank diverted a Union division under Brigadier General Jacob D. Cox across the river. Hood rode near the head of the column and hoped to catch Schofield by surprise. Cavalry skirmishing between Brig. Gen. James H. Wilson’s Union cavalry and Maj. Gen. Nathan Bedford Forrest’s Confederate troopers continued throughout the day as the Confederates advanced. Forrest had executed a wide turning movement with 4,000 troopers that forced Wilson north to Hurt's Corner, preventing the Union horsemen from interfering with Hood's infantry advance. However, Wilson did manage to warn Schofield of Hood's advance and the Union trains—800 wagons—were sent north in the direction of Franklin. While Hood’s infantry crossed the Duck River and converged on Spring Hill, Schofield sent troops to hold the crossroads there: Maj. Gen. David S. Stanley, commander of the IV Corps, with two divisions under Maj. Gen. George D. Wagner and Maj. Gen. Nathan Kimball. Starting at 4:00 p.m., close to sunset, the Federals repulsed infantry attacks launched by Cheatham's corps. The attacks failed for four reasons: poorly coordinated, piecemeal attacks by Cheatham; excellent Union defensive artillery support and a decision by Hood to leave most of his artillery pieces in the rear; mispositioning by Hood of Stewart's corps, left too far to the south at Rutherford Creek to support Cheatham until Hood released it after dark; and the failure of Forrest to arrive before dark. 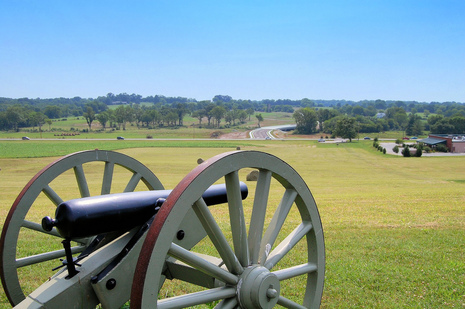 By nightfall, the Confederates had finally positioned their corps where they could attack and severely damage Schofield's force, but they erred by allowing the Union army to maintain possession of the road and keep a route open for withdrawal. Believing the battle largely finished, Hood left command of the field to his most capable commander, Maj. Gen. Patrick Cleburne (the "Stonewall of the West"), after sending the order to attack Schofield. However, due to a communications failure of unknown cause, Cleburne never received the message, and never attacked. When Stewart arrived, his corps merely went into bivouac next to Cheatham and the soldiers of both corps cooked their supper and went to bed. The result of miscommunication and simply bad military management was that during the night, all of Schofield’s command, including Cox, passed from Columbia through Spring Hill while the Confederate commanders slept. The passage of the army did not go unnoticed, but no effort was made to block the pike. By 6:00 a.m. on November 30, all of Schofield's army was well north of Spring Hill and its vanguard had reached Franklin, where it began to build breastworks. In the morning Hood discovered Schofield's escape, and after an angry conference with his subordinate commanders in which he blamed all but himself for the failure, ordered his army to resume its pursuit, setting up the Battle of Franklin that afternoon. This had been, perhaps, Hood’s best chance to isolate and defeat the Union army. The engagement has been described as "one of the most controversial non-fighting events of the entire war". 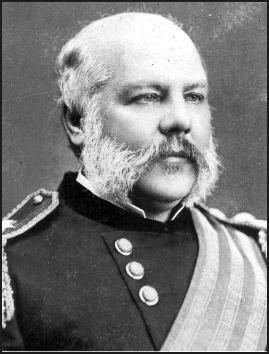 A Texas lieutenant in Cleburne's division said afterwards, "The most charitable explanation is that the gods of war injected confusion into the heads of our leaders," but historical speculation has attributed the failure to the possibilities of drunkenness among some generals, Hood's debilitation from ingesting laudanum after falling from his horse that day, to the influence of Mrs. Jessie Peters, a notorious resident of Spring Hill whose dalliance with CSA Maj. Gen. Earl Van Dorn a year earlier had led to his murder at the hands of her husband.